Anti-static, hooks, bright color, fabric soft slippery, fine workmanship hand hang down feeling good. Perm, hair color, hair treatment, hair permanent and so on. Prevent making clothes dirty. It is simple to use and make the DIY hair at home more convenient, save worry save trouble. 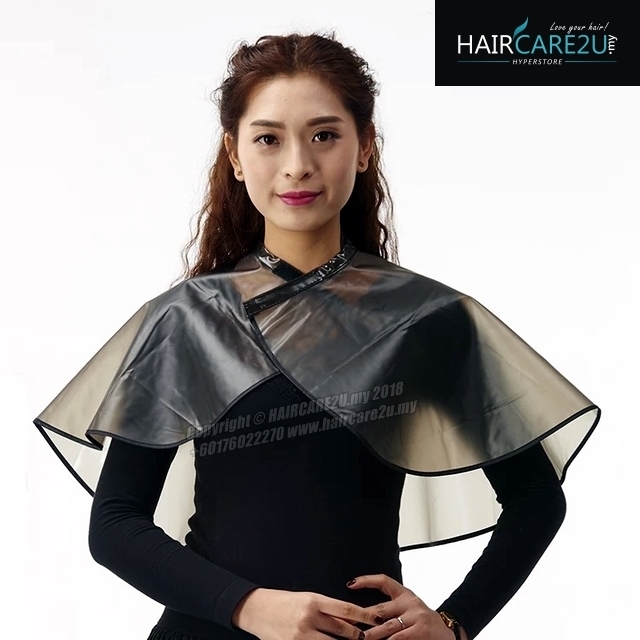 This Salon Barber Gown is the same size as the usual barber's and is of a standard size. 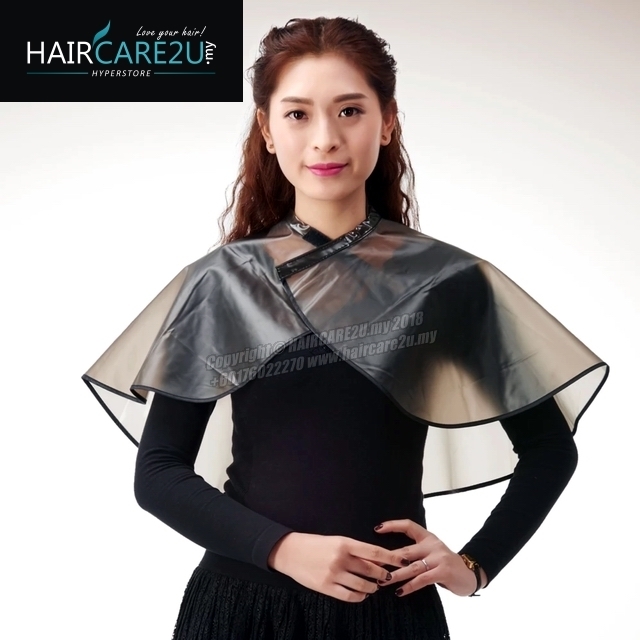 Hair antistatic, slightly waterproof, bright colors, soft fabric, vertical and slippery, and feel a good sense of workmanship. For Haircut, Hair dyeing,hair perm, hair mask, hair nursing etc. - High Quality, non-stick, easy to clean. - Comfortable fabric, Suitable for Home/Salon Men and Women hair Cutting. Block in the process of hair cut hair crumbs, keep clean, protect clothing from pollution in the process of dyeing. 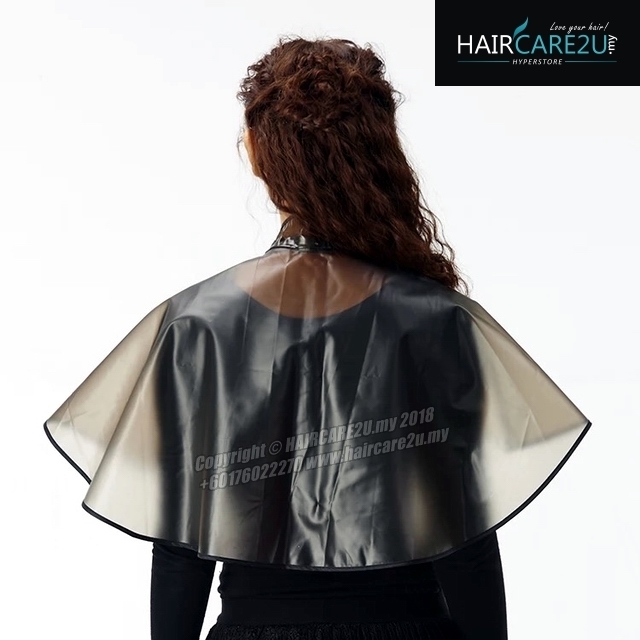 Use: Block the hair clippings from the haircut, keep it clean, and protect the clothing from contamination during the hair dyeing process. Clean up the hair remaining on the cloth after using and place it in a dry place. If it is dirt, clean it and for next use.